My Kaminishi pilgrimage is complete. At 10am, Junichi picked me up from my hotel after I checked out, and took me ALL over. The first thing I noticed was that he had a TV in his car located in the dash! I’ve seen DVD players in cars in the US, but never in the front and never tuned into a local TV station. It didn’t seem to distract him, but if it were me driving, I would have crashed within 30 seconds of getting behind the wheel. 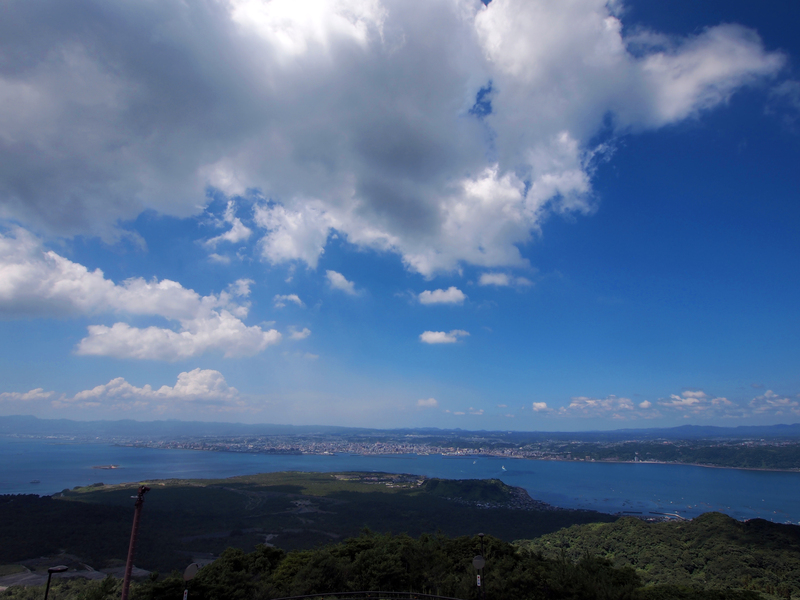 view from Shiroyama mountain of Kagoshima city. don’t judge… the flash didn’t work. haha. 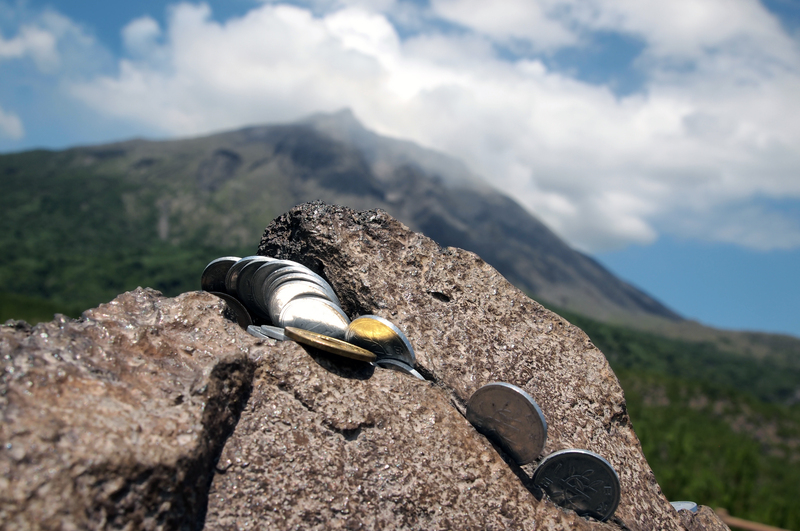 Our first major stop was the ferry over to Sakurajima. 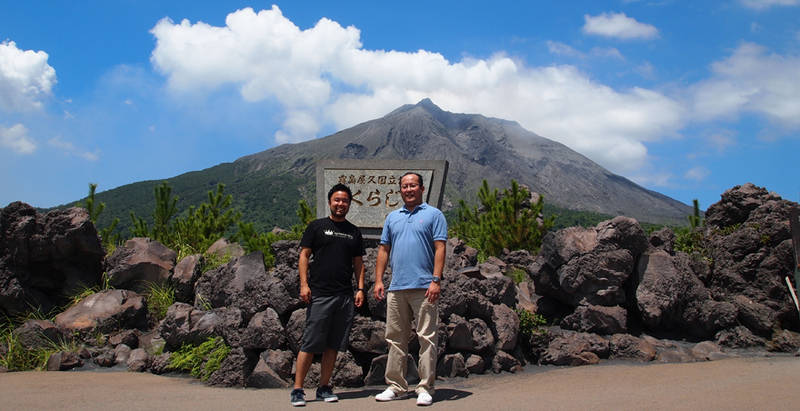 We drove all around the volcano, stopping to take pictures, and then we ate lunch at a local ramen place close by. I had the Kurobuta pork ramen… oishii as always!! I am completely honored that Junichi took the day off to drive me around. We drove through so much of the countryside, passing by rivers, waterfalls, and breath-taking views of the volcano and the surrounding coastline. Besides being one of the nicest guys I’ve ever met, one other thing I realized about Junichi is that he has a really cool laugh. I don’t know how many of you have watched old samurai movies, but if you have, you know that all of the really cool samurai have this deep, distinct laugh… “HAH-HAH-HAH-HAH! !” Junichi’s laugh sounds like that! I feel like I’m 13 writing about this topic, but it was too cool not to mention. And the more I watched him, the more he looked like a samurai to me. Anyway, that was my observation of the day. Junichi knew a fair amount of English, and we were able to have pretty good conversation considering we would speak in broken English and Japanese together. 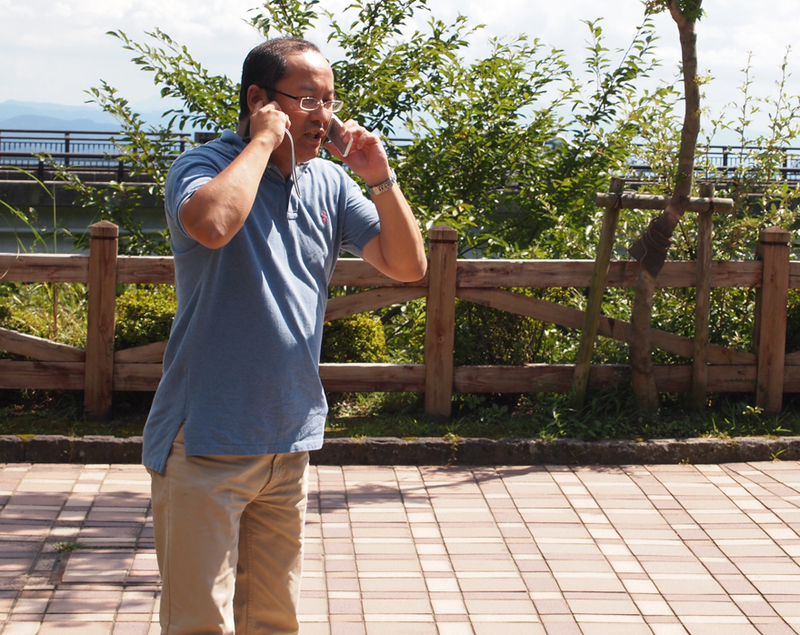 His friend Masako was on-call to help with any translation issues we needed. He would call her, explain what he was trying to say, then hand the phone to me so she could translate in English. It was really cool… like a dial-a-translation service. We only had to call once today… not bad! Big thanks to Masako for all she did to help us communicate!! When we arrived at the airport, Junichi’s brother (Toshiaki), his nephew (Kenta), and his mother (Tokiko) met us inside for tea. They were all ridiculously nice. The family even gave me gifts to take with me! Yasashii!! Tokiko (mother), Kenta (Toshiaki’s son), Me, Toshiaki (Junichi’s brother). I hope they visit me in the U.S. soon! Kagoshima was definitely an amazing experience for me. I met some wonderful people and got to see some of the most beautiful countryside in the area. 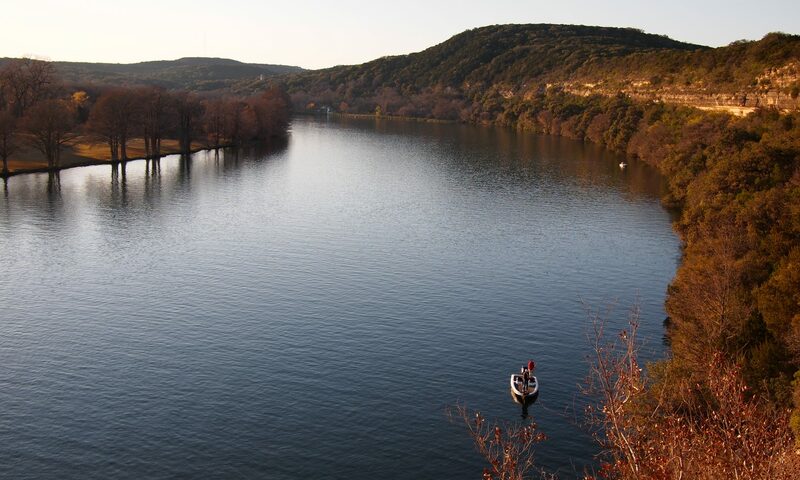 I really want to come back as soon as I can. I hear they have some special sento/onsen where they put hot sand on you before to help your skin! If I can do that, I can REALLY be a Sento Sensei! 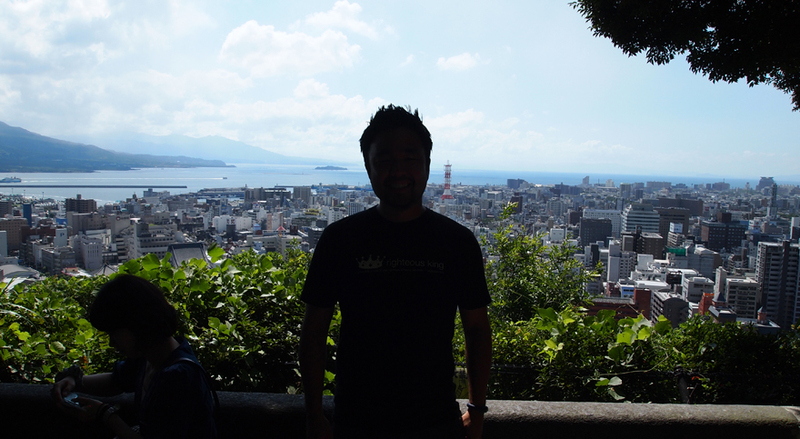 view of Kagoshima city from Sakurajima. my great grandpa left this to go to monterey park!?!? 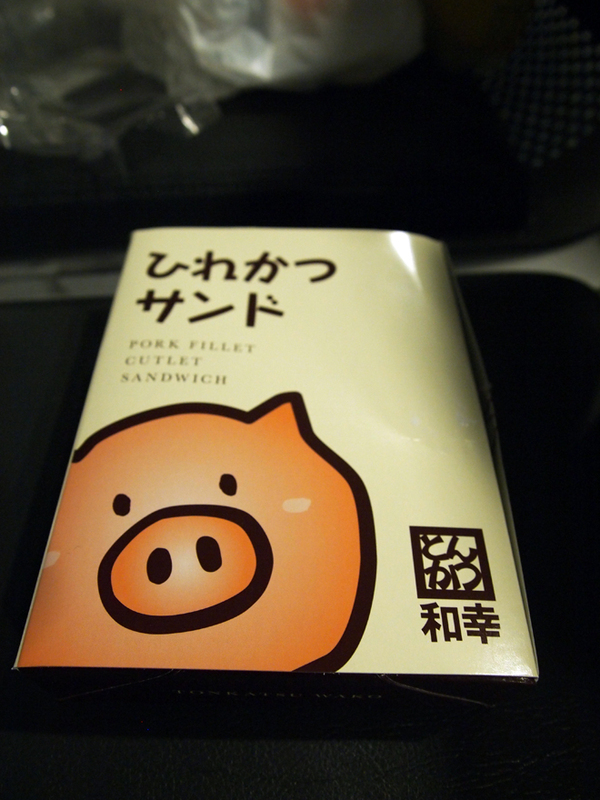 “Katsu sand-o” for my airport dinner– probably the best packaging for a sandwich I’ve ever seen. Oh yeah… I also had 2 onigiri. Jason! I just caught up reading your new blog. Sounds like it’s been a really awesome few days, especially compared to my fairly sucky few days being back in LA. Haha. Miss you and the team a lot, and I’m jealous of all the onigiri you are consuming! Your family out there sounds really awesome. Be safe and see you soon.